We all love a bit of pampering, but not everyone can afford luxury brands on a regular basis. I am not going to lie - I love high end products, but... it doesn't mean that I don't use affordable alternatives. In fact, I am a massive fan of some budget friendly options! I am not obsessed with Lush anymore (I used to be), but some of their bath bombs are SLS free and I really like to use them, when I don't have the time to make my own. Yep, I do make my own bath bombs and it is easy peasy! You can read my bath bomb tutorial here and see some of my creations here. 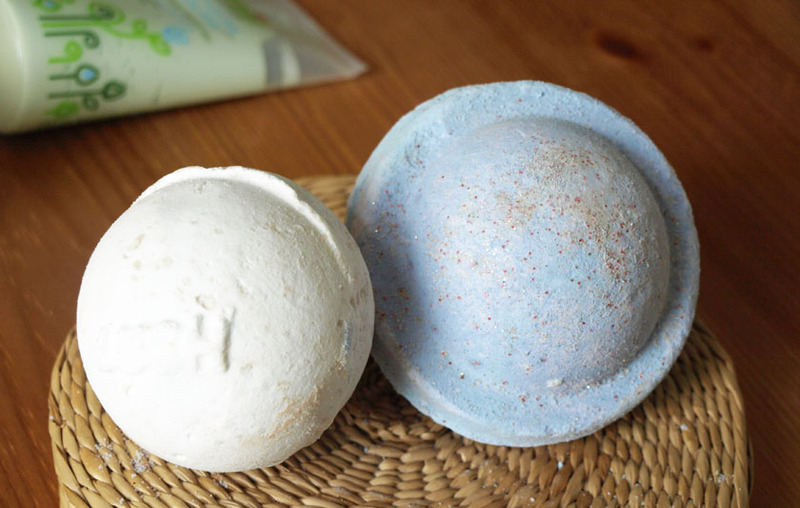 If you don't like the idea of homemade bath bombs, Lush offers some beautiful scents at very affordable prices. Space Girl (on the right) costs £2.10 and Butterball (left) costs £2.45. 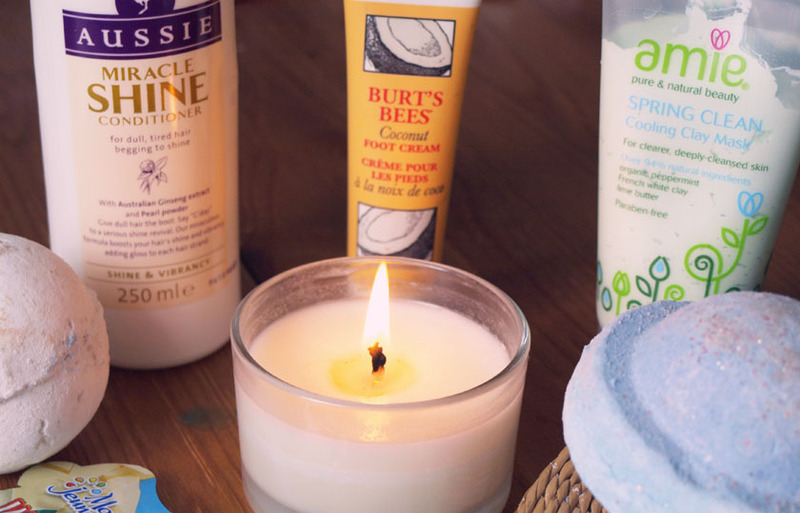 Essential oils are perfect for adding a gorgeous scent to your bath. I adore Aromatherapy Associates ones, but if you are on a tight budget, you can always buy a little bottle of your favourite scent online. Grapefruit is my favourite! They usually cost from £1.00 to £3.00. 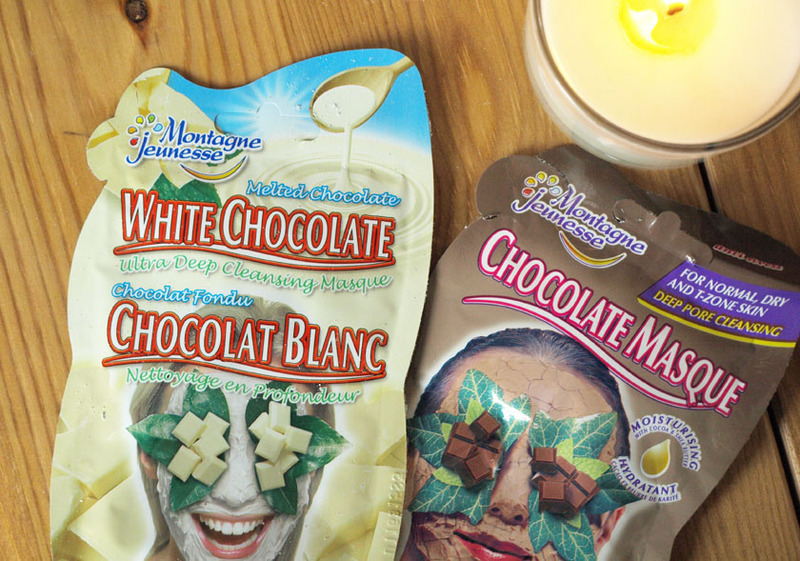 Pamper nights wouldn't be the same without face masks! I adore them! If REN or Origins seem to pricey, you can easily get a cheaper alternative. 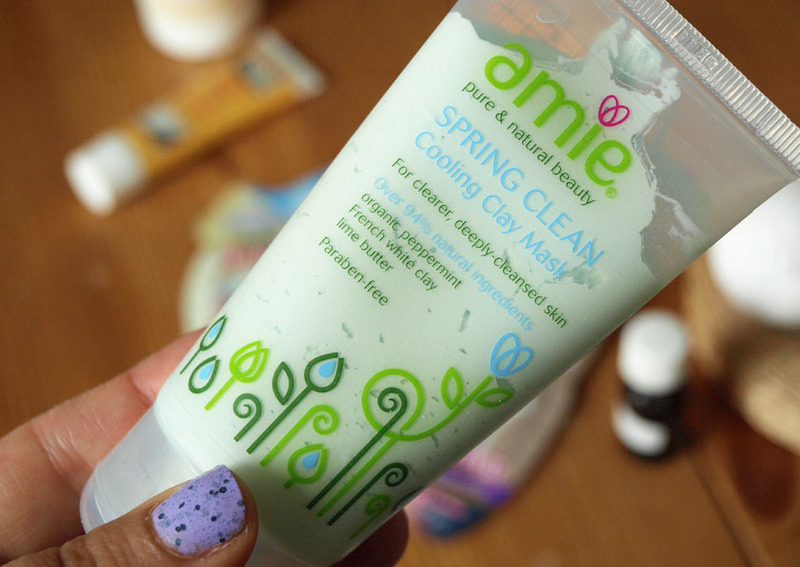 I am loving the Amie Spring Clean Cooling Clay Mask* at the moment and it is an absolute bargain. A 75ml tube costs £4.95 and you can buy it from Waitrose, John Lewis or online from www.amieskincare.com. I tried a sample of this mask a couple of months ago and it irritated my skin, but... I decided to give it another go recently and I love the effects. 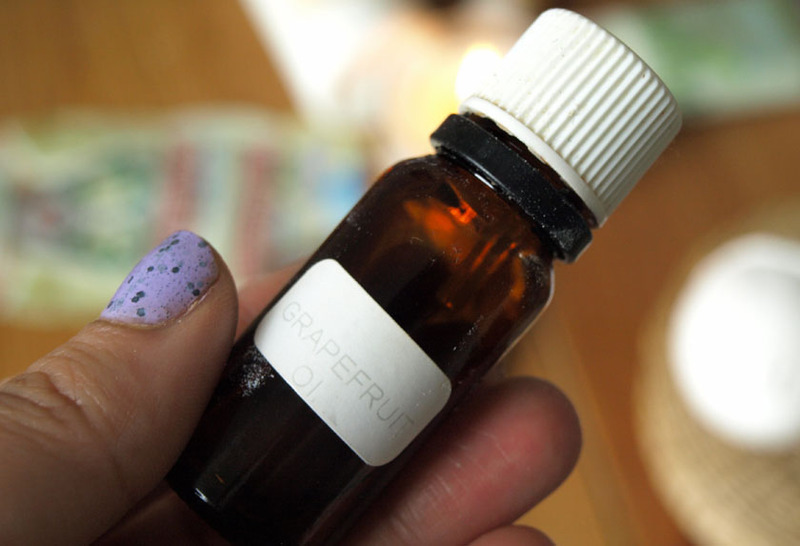 It feels very refreshing and helps to get rid of excess oil and blemishes. It also reduces the size of pores and brightens dull complexion. 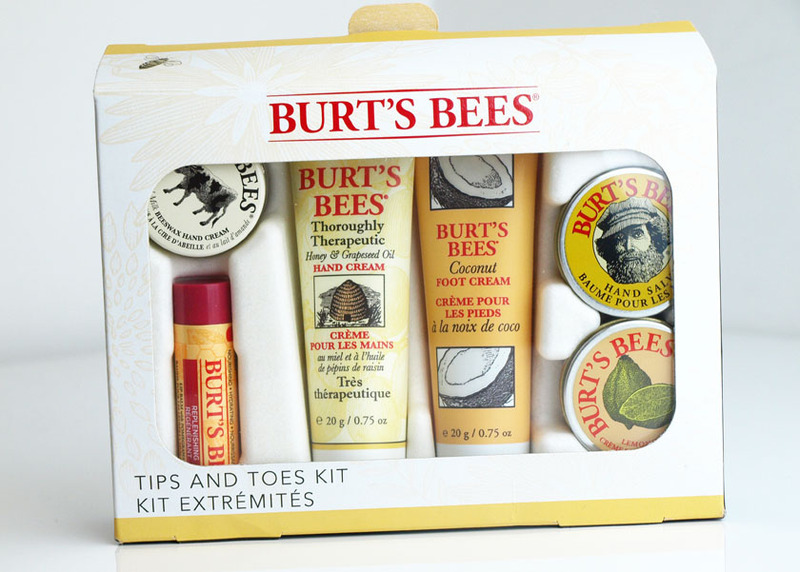 It is perfect for combination skin and definitely worth checking out. 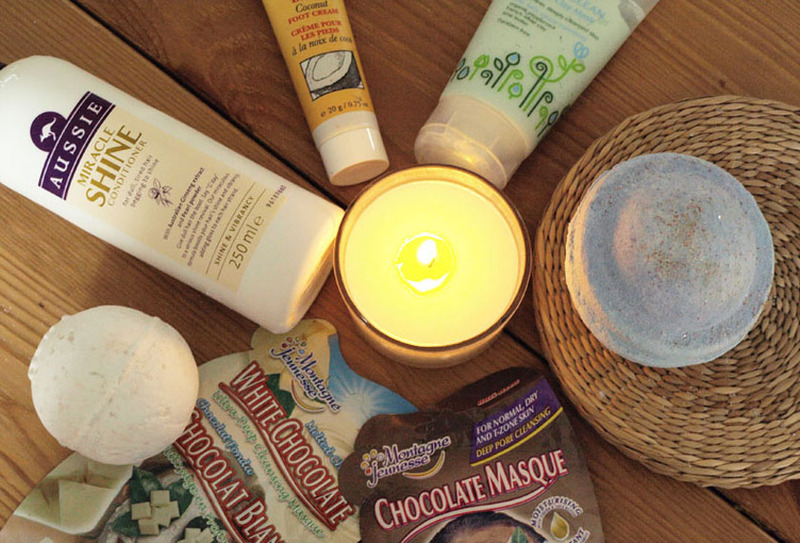 Before I discovered Macadamia's Deep Repair Mask, I only used Aussie conditioners and 3 minute treatments. They are great value for money and very effective! 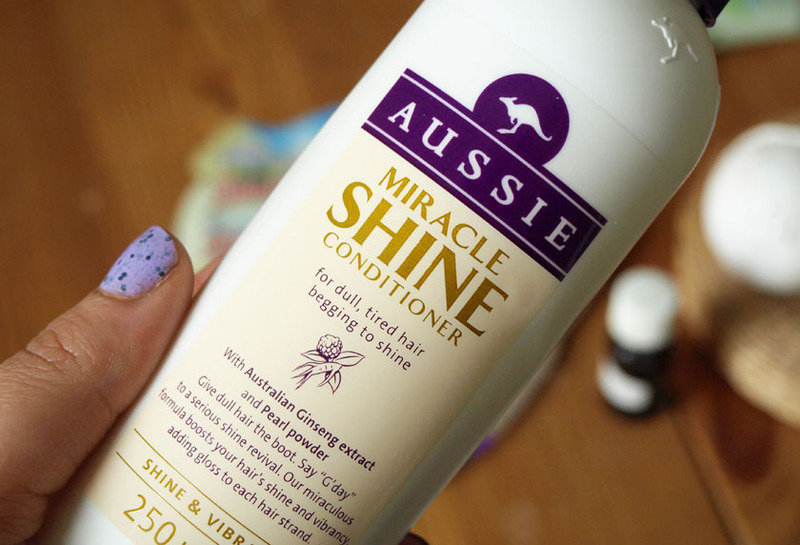 My favourite range is the Miracle Shine range and I always recommend it to everyone. The conditioner and mask cost under £5.00, but perform better than some more expensive products, adding lots of shine to my dull hair and making it feel super soft. 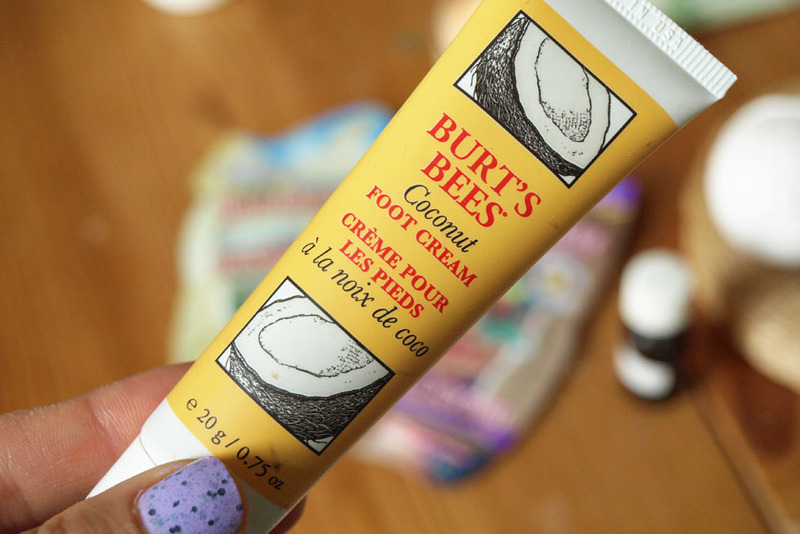 I also love giving my feet some TLC and I adore the scent of Burt's Bees Coconut Foot Cream. The full size costs £10.00, but... I got it in the Tips and Toes Kit from feelunique, retailing at £11.50 (free delivery). Bargain! 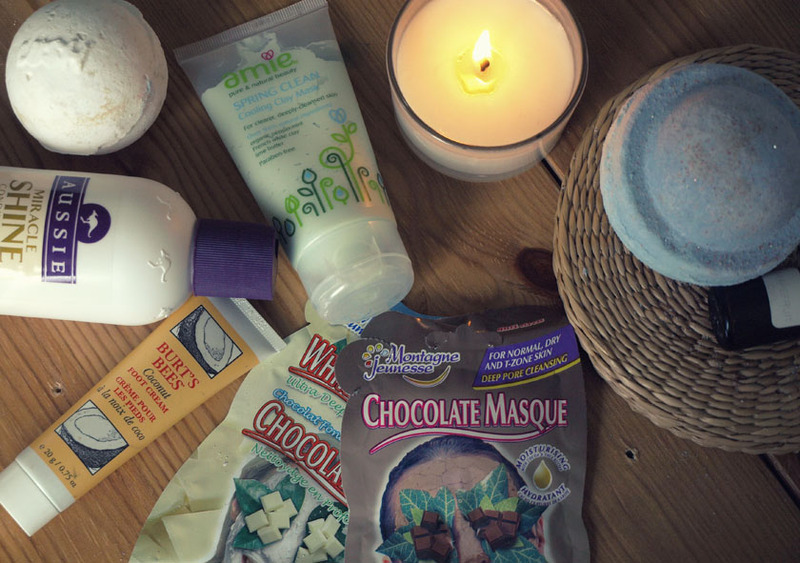 I hope you enjoyed this post :) What budget friendly products would you recommend for a pamper night?